Protects camshaft lifters and valve train during break-in period of motor. 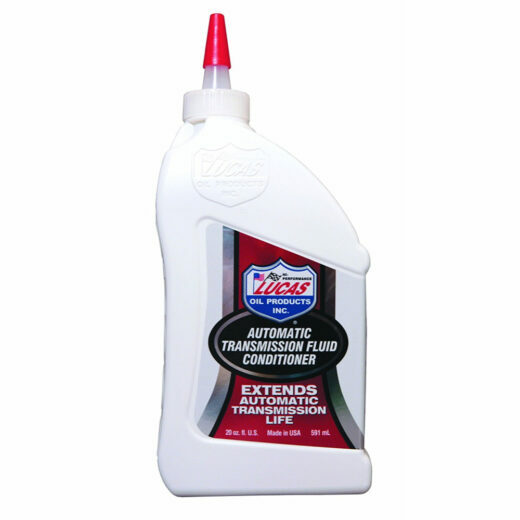 Excellent for flat tappet camshafts during break-in or as an additive to any motor oil to prevent premature wear. Exclusive blend of extreme pressure additives. Add one bottle with every oil change to increase the zinc content of your motor oil. 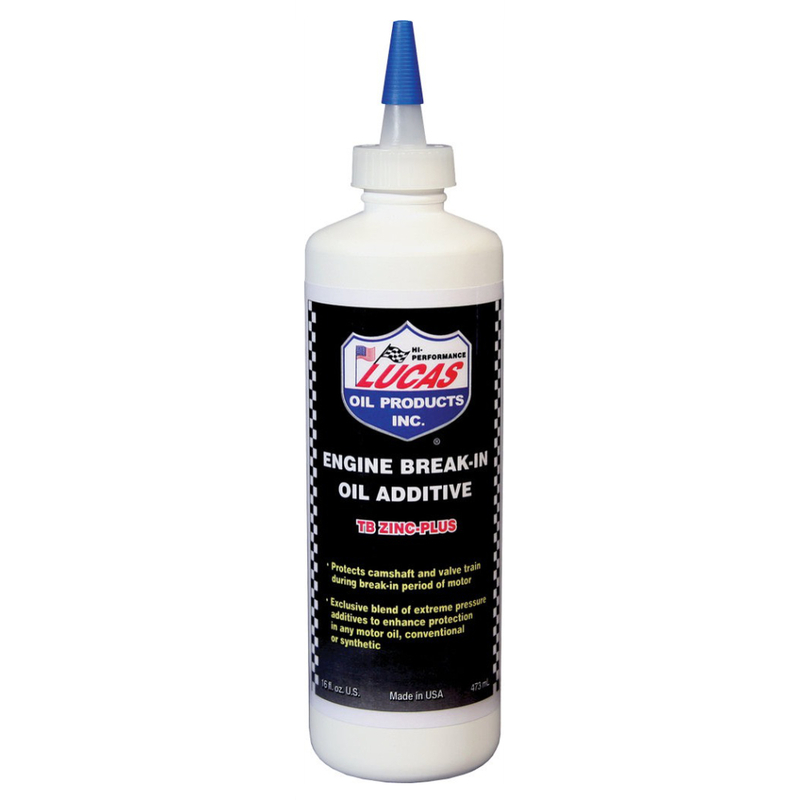 Designed for race applications requiring additional extreme pressure additives. Dyno testing shows a more efficient break-in when used resulting in less engine run time prior to race day. Not designed for passenger car use.